PKN Orlen consistently diversifies its oil supply sources. Angola is the second, after Nigeria, Western African country from which PKN Orlen will import oil. 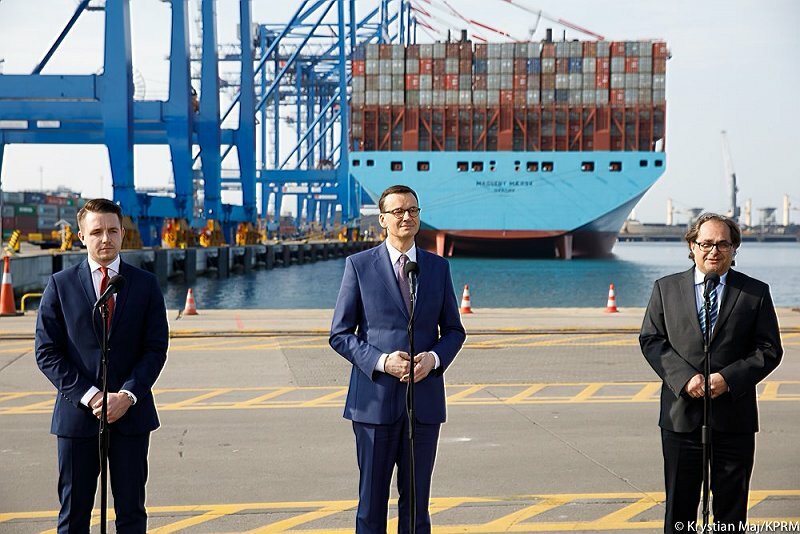 Approximately one million barrels will be delivered to Naftoport in Gdańsk as early as in February 2019. – Expanding the portfolio of our oil suppliers is of strategic importance to the ORLEN Group. In recent months alone, we have signed contracts for spot deliveries from the United Arab Emirates and Nigeria. Keeping up the momentum despite the end of the year, we have added Angola, Africa’s second largest oil producer, to the list of our oil suppliers. We do not exclude the possibility of consolidating PKN Orlen’s position in this region. Diversification of oil supply sources boosts the growth of PKN Orlen and increases Poland’s energy security – says Daniel Obajtek, CEO and President of the PKN Orlen Management Board. 130,000 tonnes of Nemba crude oil will supplement the oil volumes delivered to PKN Orlen under spot contracts. 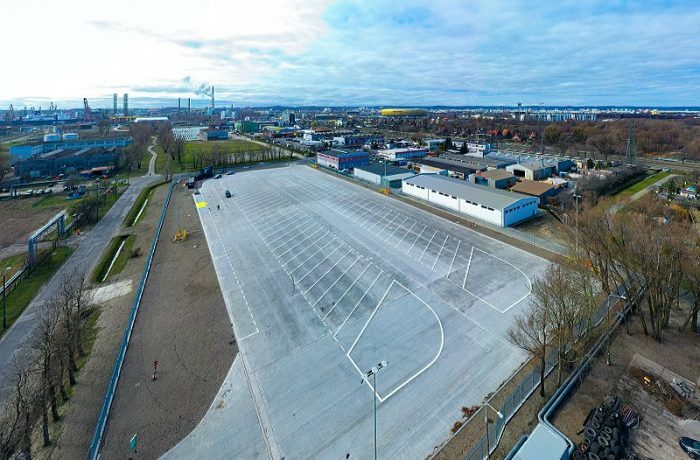 Nemba has a lower sulfur content than REBCO and the yield structure of products from its processing is well aligned with demand for finished petroleum products on the Polish market. 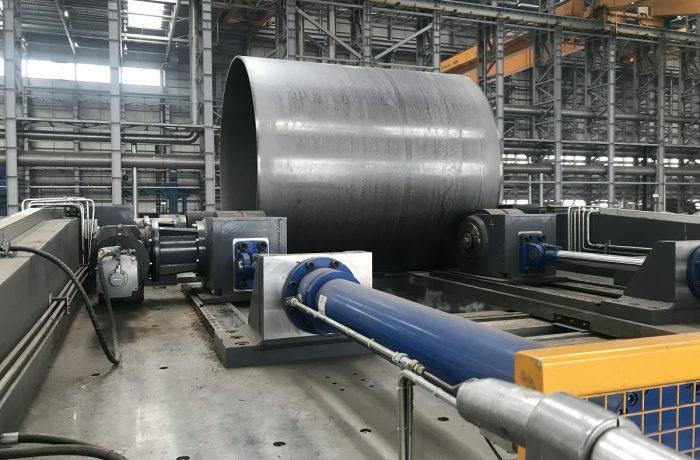 The Company is constantly on the lookout for various crude types it could purchase and checks how they may fit in with the technologies used in its European refineries. 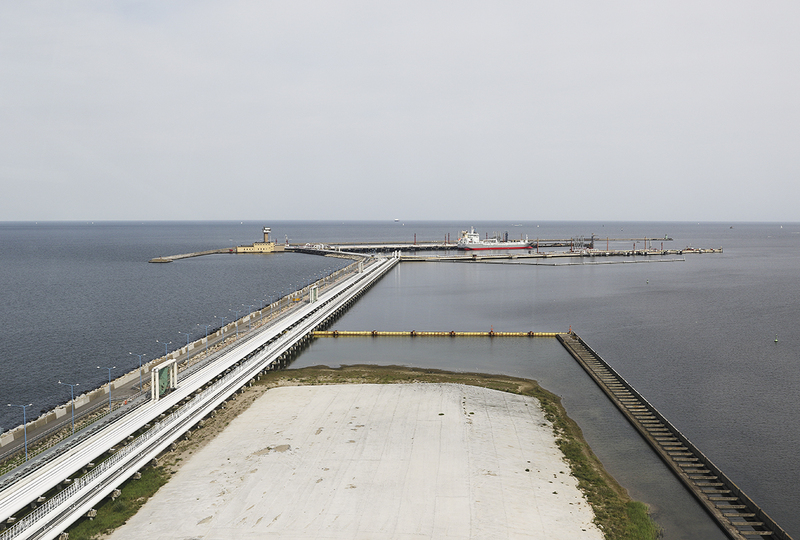 In pursuit of its diversification policy, PKN Orlen imports 30% of its crude oil from sources other than Russia. To compare, in 2007–2013, Russia accounted for more than 90% of PKN ORLEN’s oil imports. The ORLEN Group is constantly looking for new markets and expanding both the portfolio of suppliers and types of crude oil it processes. Recently, the Group has signed contracts for crude supplies from Nigeria and the United Arab Emirates. The ORLEN Group refineries have already processed oil from Iraq, Azerbaijan, Kazakhstan, Venezuela, Norway, and the US. PKN Orlen also has binding forward contracts with producers from countries east of Poland and the Persian Gulf, under which it has secured supplies to its refineries in Poland, the Czech Republic and Lithuania.